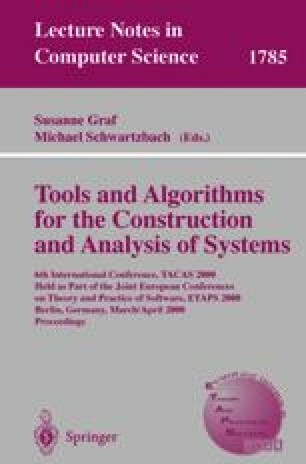 Formal specification and verification techniques can improve the quality of programs by enabling the analysis and proof of semantic program properties. This paper describes the modular architecture of an interactive program prover that we are currently developing for a Java subset. In particular, it discusses the integration of a programming language-specific prover component with a general purpose theorem prover.